Our curriculum is constantly evolving to develop the knowledge and skills needed for children to become successful and help prepare them for life in modern Britain which will empower them to achieve well in the future. 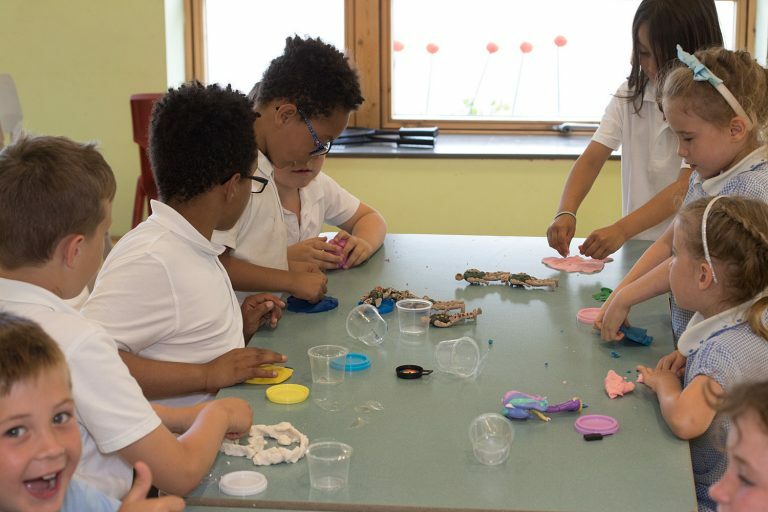 Our aim is to provide a dynamic and innovative curriculum that challenges, excites and inspires children to become confident and resilient pupils who achieve their best. In Reception we use Jolly Phonics and Action Words, which can be transferred into Year 1 if required. Year 1 use the Letters & Sounds phonics scheme and the Oxford Reading Tree, amongst other reading schemes. Additionally, Year 1 have a core focus on the reading and spelling of common exception words. Whole school we use Big Cat Reading Scheme supplemented by the Oxford Reading Tree and Dandelion Readers. For further information about our curriculum please contact Mr Thompson.